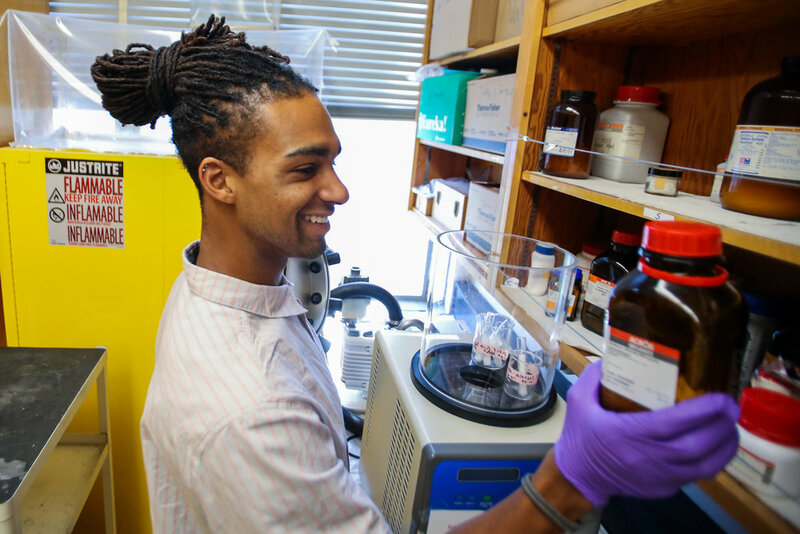 Gabe is a PhD candidate in the Agricultural and Environmental Chemistry Graduate Group at UC Davis. 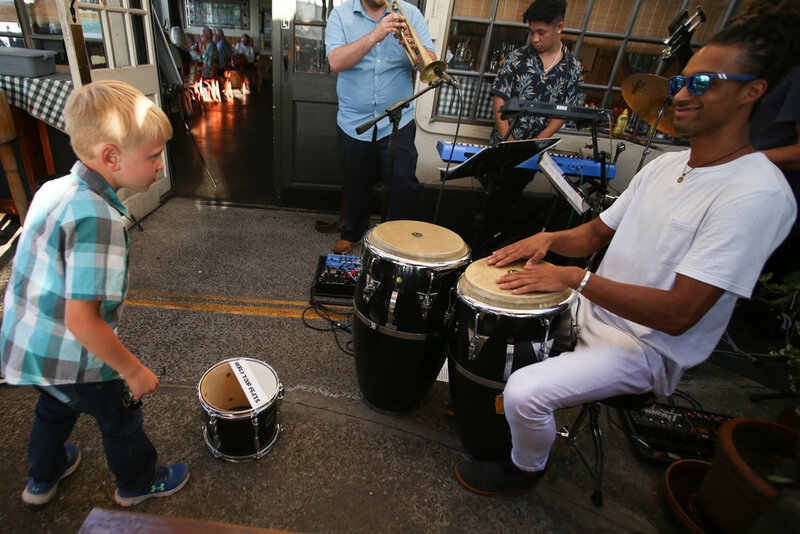 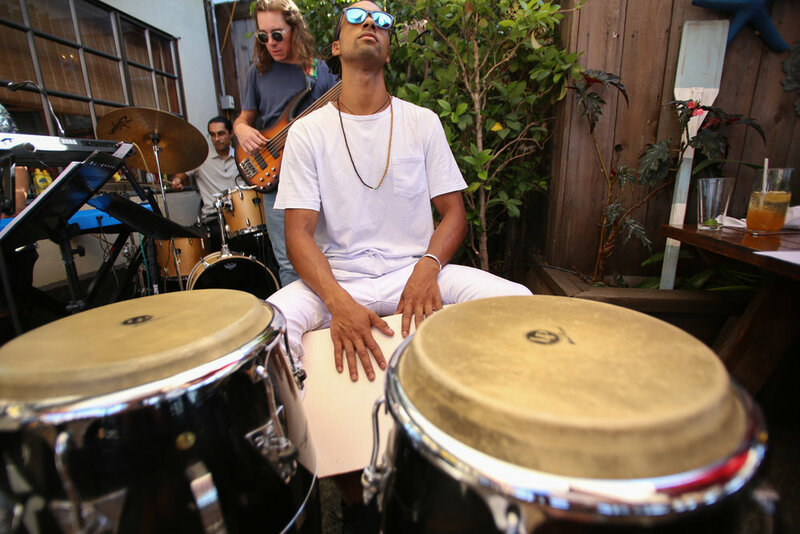 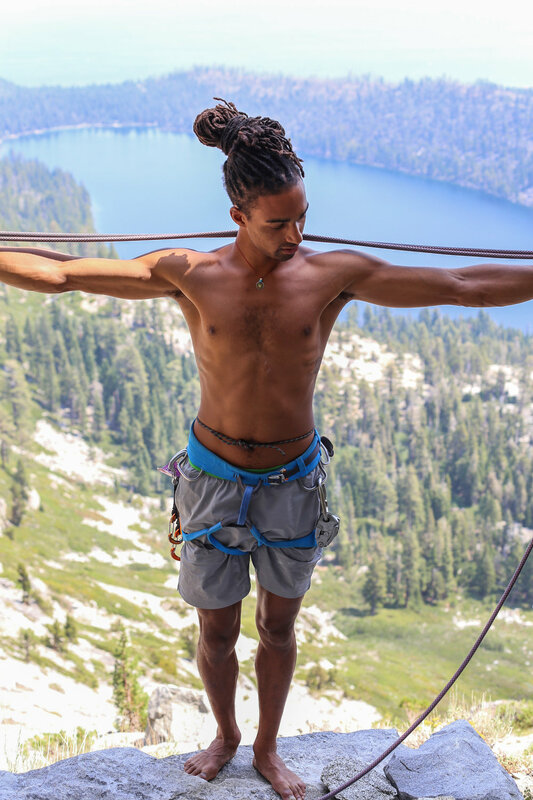 He divides his time between researching how we can recover organic resources from agricultural waste to produce renewable cellulose materials, playing traditional Latin and jazz drums in several groups in the Sacramento area, and honing his skills as an advanced climber. 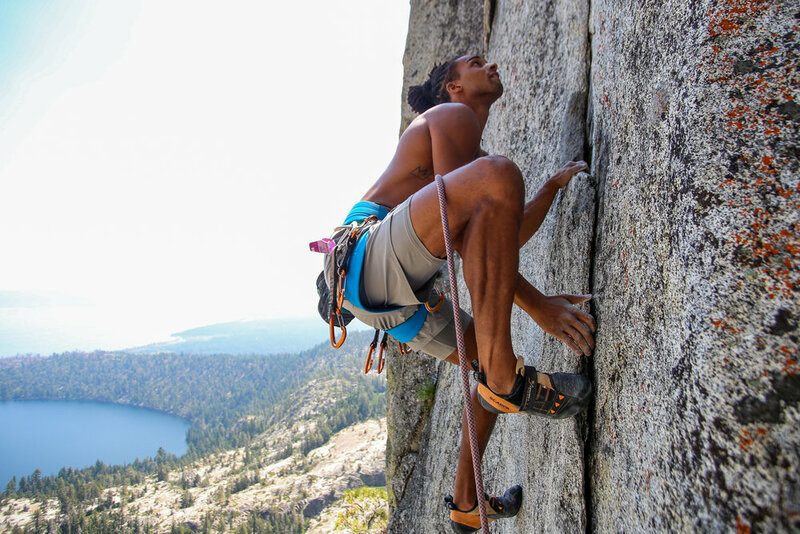 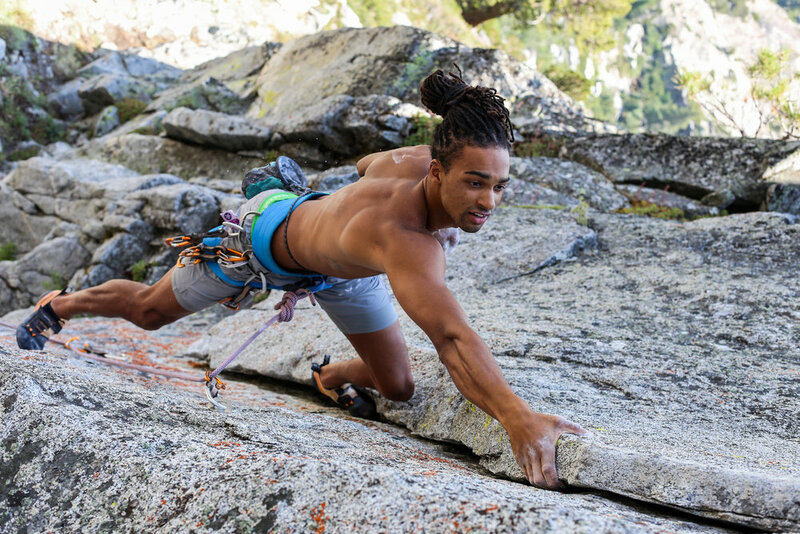 He is the founder of the Soul Ascension Crew, aimed at bringing together POC climbers in Northern California and exposing POC youth to rock climbing.